Excuse, Tardy, and Early Dismissal form - Please use this form if your child is absent, late for school, or leaving early from school. 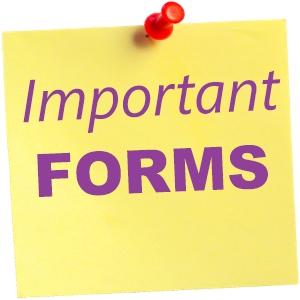 ﻿Educational Trip Form - ﻿This form must be completed and turned in to the main office five days prior to the planned trip. Please remember that students are only permitted 5 excused educational trip days in a school year.